In a small village in Hyrule, a boy named Link has the mark of the Triforce on his left hand. It is a mark of destiny that leads Link on a fantastic adventure! 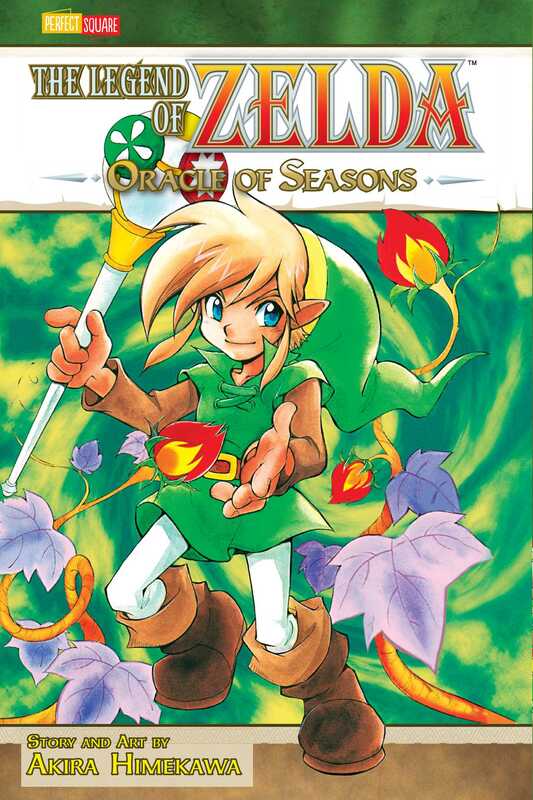 Transported to the land of Holodrum, Link meets Din, the Oracle of Seasons. When a plot to steal the seasons from Holodrum unfolds, Link must battle the evil General Onox to save Holodrum and his friends from a terrible fate!